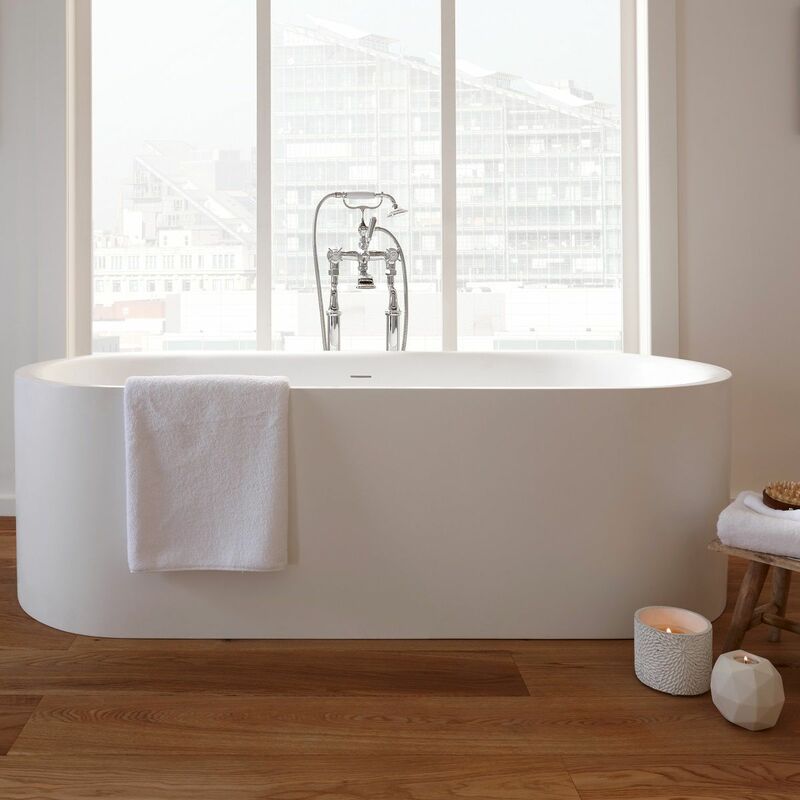 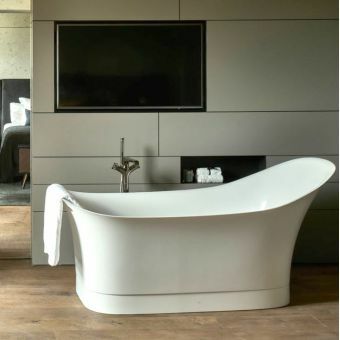 An impressive and iconic bathtub, cast into the simplest possible shape for a bold, direct impact on the interior. 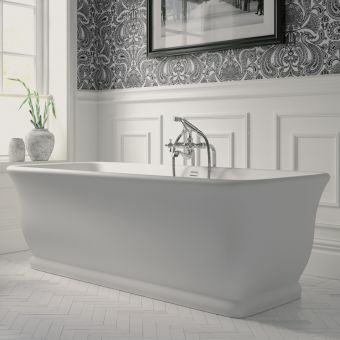 The Lady Margaret Bath has been crafted by experts at Imperial, the leading UK design house of all things traditional and refined. 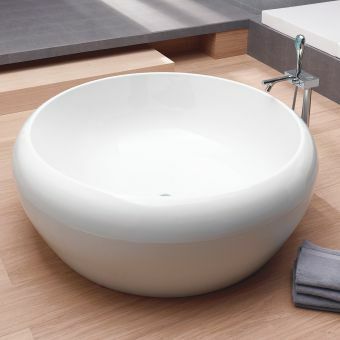 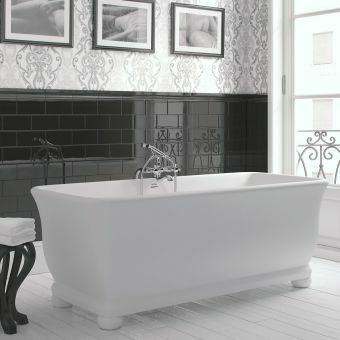 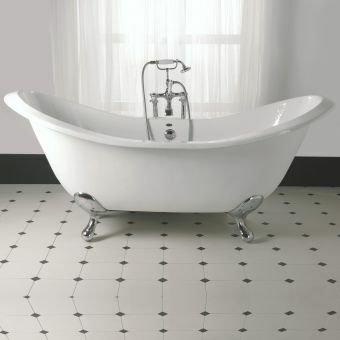 Sporting a purity of form rarely seen, its broad, double ended aspect guarantees the most comfortable and relaxing soak. 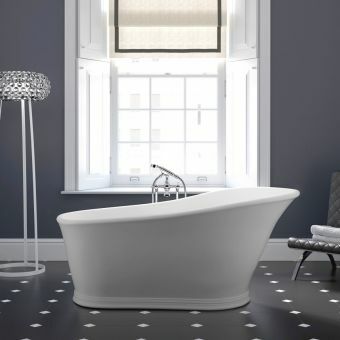 The Lady Margaret double ended bath comes supplied with a Chrome clicker waste, waste trap and connector pipe set as standard. 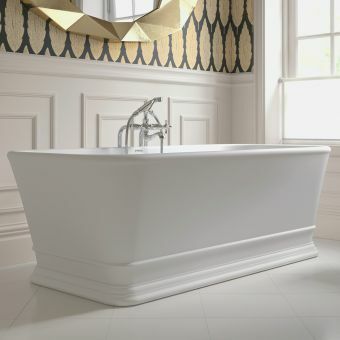 As an alternative, the waste sets also come in options of Antique Gold or Polished Nickel to match other brassware options throughout the bathroom, such as taps, mixers and other waste sets. 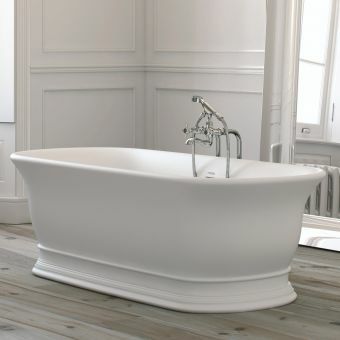 This bathtub comes without tap holes and is unsuitable for rim mounted taps and mixer sets. 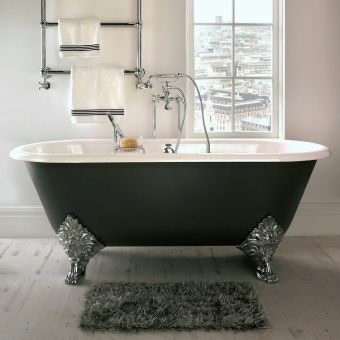 A tall riser bath filler set is required, or alternatively, a wall-mounted mixer set is a viable option.